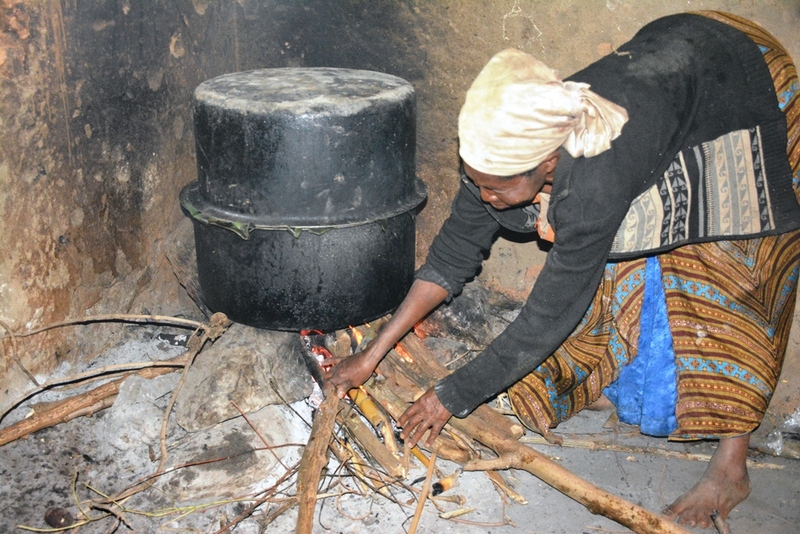 The use of firewood combined with rudimentary technologies for cooking and lighting such as the three stone stove and kerosene lanterns exposes family members especially women and children to numerous pollutants causing health problems such as acute respiratory infections. WWF is working with Environmental Alert and TRAC FM, a media consulting firm to implement a data-driven advocacy radio campaign to promote the use of efficient, clean cooking and lighting alternatives at national level; and in at least 20 districts in the Albertine Graben. Currently, 90% of Ugandans rely on biomass to meet cooking needs while only about 26.1% of the households in Uganda have access to electricity (Sustainable Energy for All Action Agenda for Uganda, 2015). The limited access to modern energy coupled with high levels of poverty has resulted in over-reliance on unsustainably produced biomass and use of rudimentary lighting and cooking technologies with serious implications on the environment and health of the people. As part of efforts to address the energy challenge in the country, WWF-UCO is implementing the Clean Energy Project with funding from Norad. The desired change is that communities living in the Albertine Graben adopt sustainable and renewable energy alternatives to reduce dependency on biomass for their energy needs. It is anticipated that reduction on dependency of biomass should improve the living standards of communities through savings, improve public health by reducing on indoor pollution and bolster Uganda’s economy. ​The advocay campaign is being undertaken to complement ongoing awareness raising efforts and to influence behaviour of community members to adopt renewable energy technologies.